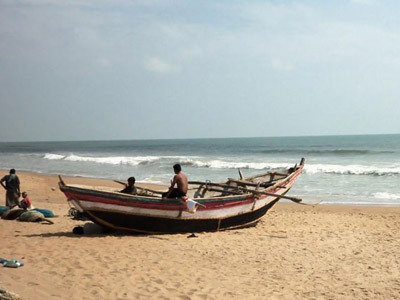 Gopalpur-on-sea, the beautiful beach resort in Ganjam District of Odisha (Orissa), was once the busy sea port of the state at two hrspicturesque drive from Bhubaneswar – the capital city of Odisha. 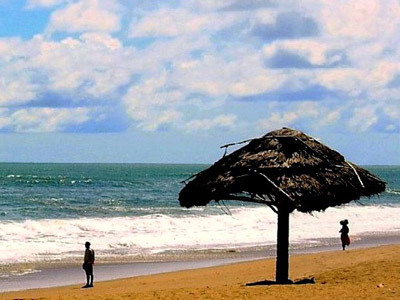 Very close to Berhampur – a place known for silk Sarees and horn toys, Gopalpur-on-Sea has become a beach resorts in India known for the roar of the high-rise waves and breeze bustling through palm trees. Palm trees, high-rise waves, serene environment and its pleasant weather draw the attention of people from busy cities to spend weekend or enjoy picnic here. 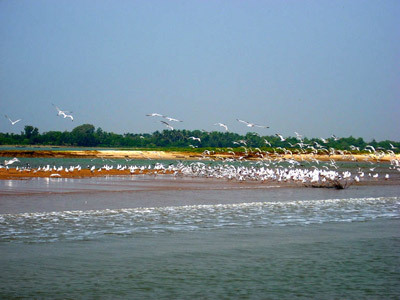 Tourists who want to explore the real sea wonder often prefer to explore Gopalpur on Sea. 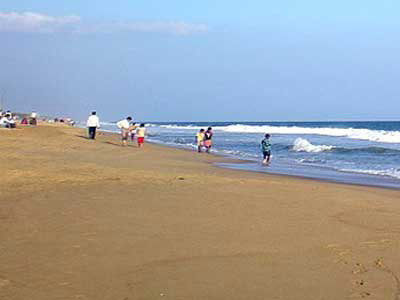 During you tour to Gopalpur, you will visit some of the prime attractions in & around Gopalpur on Sea in Ganjam District of Odisha. Set in idyllic surroundings, in what is one of India's best kept secrets – the sea shore of Orissa – The Hans Coco Palms at Puri is a haven of peace, serenity and cultural delights. The experience is a must for those seeking a getaway spot abundant in nature without sacrificing modern comfort. The property, formerly the retreat of Orissan royalty, is located conveniently away from the hustle and bustle of this ancient pilgrimage town on a stretch of pristine coastline – the perfect natural setting for rejuvenating and relaxing the body and mind. The splendid garden creates the perfect setting for relaxing walks in the shade of the coconut groves. Ayurvedic treatments and yoga sessions on the lawns by the pool, to add that healing touch to your stay, are also provided on request. The elegant archways from the lobby lead on to a terrace that overlooks the sculpted turquoise pool and the Bay of Bengal. Being one of the best 5-star deluxe hotel in Bhubaneswar, MAYFAIR Lagoon invites you amidst the lavish scenery, courteous hospitality and elegant interiors that are sure to keep one spell bound and mesmerised for the time to come. Each and every corner of the prestigious property in the heart of the capital city of Odisha (Orissa) speaks all about utter elegance, royalty, luxury and serenity. It provides you the feeling of royal lifestyle during your entire stay. Luxuriously detailed interiors that you will see in each and every corner are flawlessly harmonized by a choice of global and Indian cuisine. It offers an array of activities to relax and revitalize yourself for the next pleasurable trip. A crown with glittering gems on the head of hotels and resorts in Bhubaneswar, the luxury star deluxe resort creates a lagoon of ultimate pleasure in the tranquil city Bhubaneswar – called as Temple City of India. In addition, the fine blend of contemporary architecture and Kalinga Art makes MAYFAIR Lagoon an ideal destination to accommodate during your Bhubaneswar tour. Secluded in the lap of a natural lagoon at the Bay of Bengal, The Chariot is an oasis of tranquility where luxury reaches its new heights. Commanding peerless views of the perennial blue of the Bay of Bengal and sky, the Chariot is a sanctuary of refined sense and sensibility where you will experience the lasting sensation of wellbeing. Appealing to families, city escapees and business groups as much as to the spiritual seekers, this true luxury hotel in the temple town of Puri excites envy for its stunning location, spreading over an area of 3.5 acres, coupled with the super modern facilities of a world-class resort with the unparalleled warm hospitality where guests are introduced to the sensitive, intimate and sophisticated. Beyond the extraordinary suites and rooms and jaw-dropping interiors of a 4000 sq. ft. lobby featuring stunning miniature paintings Pattachitra, authentic to Odisha, our resort provides you a palate pleasing experience, featuring gastronomic delights Gujarati, Marwari and Jain cuisines at The Laguna to more creative international dishes in the Upper Deck. The Chariot has emerged as a preferred destination for kindling and keeping the flame alive. Here you will find a spectacular setting for your romance which will get enlightened by music and dance performed by the folk dancers of Odisha. 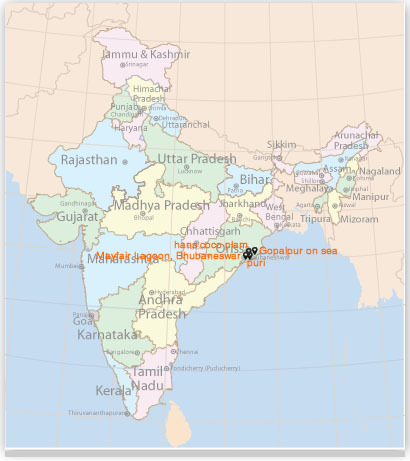 Bhubaneswar, the capital of Odisha, is also its largest city and one of India's first planned cities. 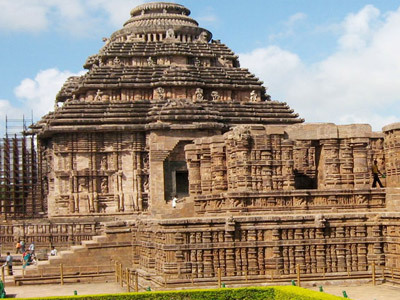 Travel in time as you explore the ancient temples that dot Bhubaneswar, also known as the 'Temple City of India'. 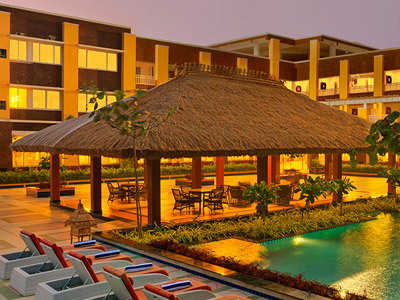 Whether it is the sandy beaches or the ancient temples of Odisha, Trident, Bhubaneswar, is an ideal base to explore both. Located only 6 kilo meters from the city centre, the hotel is set amidst landscaped gardens and fruit orchards. It is an oasis in the heart of the city. Savour the serene views of the gardens and orchards, framed beautifully by the picture windows in your room. With just 57 rooms and 5 suites spread across 14 acres of manicured lawns, you can be sure of finding your own tranquil corner with in the premises. The elegantly appointed rooms, inspired by the traditional architecture of the city, add an old world charm which is perfectly complemented by our warm and caring service. 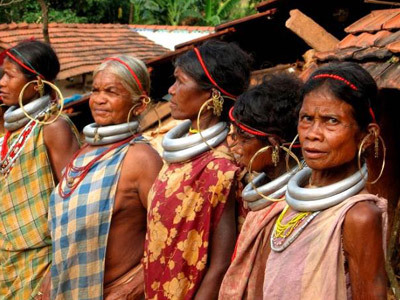 An essential part of your Odisha experience has to be its varied, yet simple cuisine. Let our chefs prepare authentic dishes with fresh seafood brought in daily from the coast, accompanied with fresh produce from the kitchen gardens. No need to worry about the calories building up, as our state of the art fitness centre or a few laps in our swimming pool will help take the guilt away!